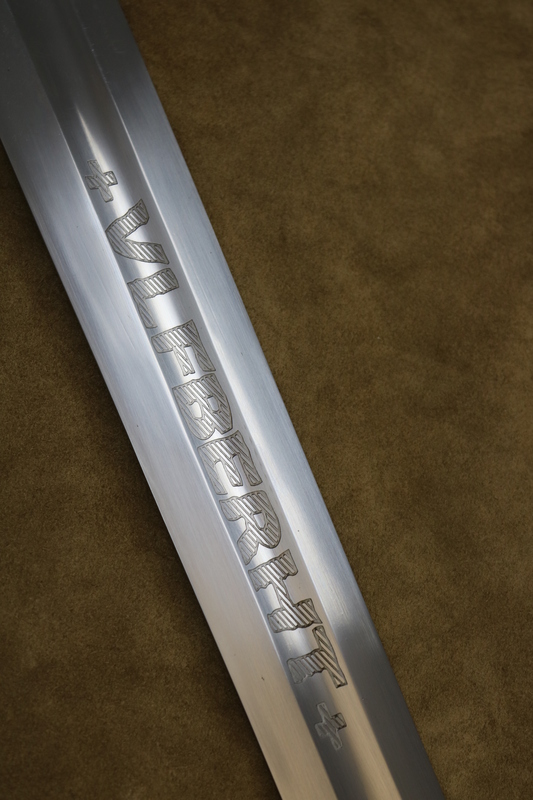 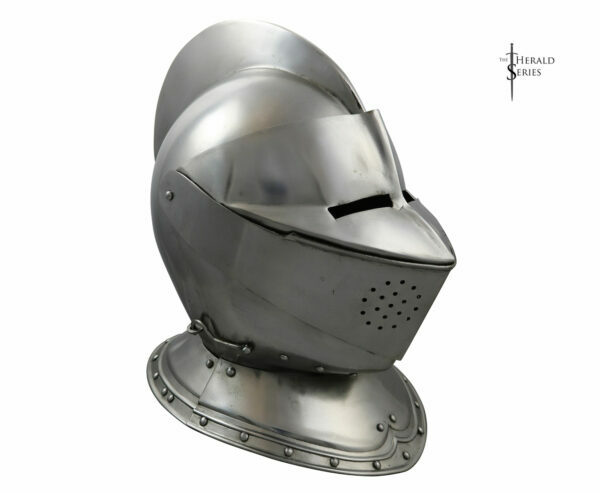 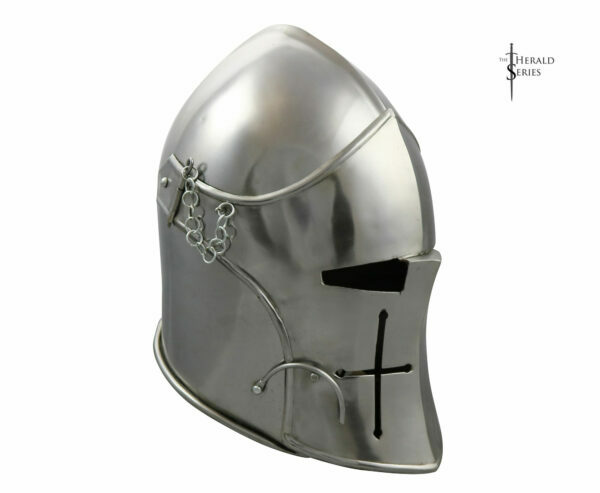 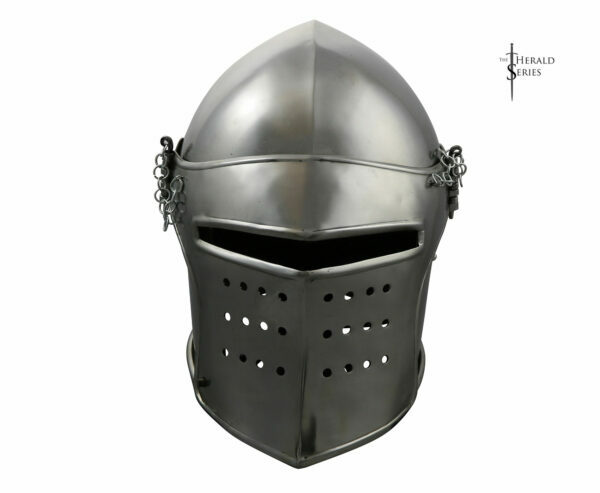 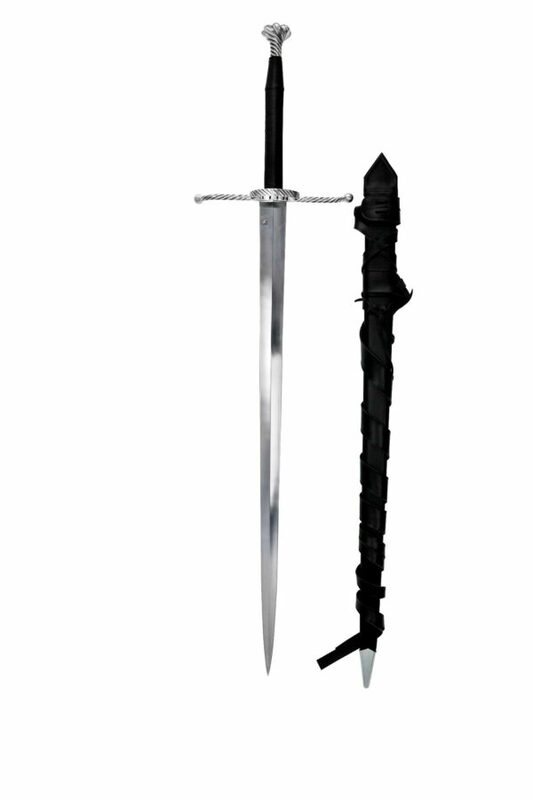 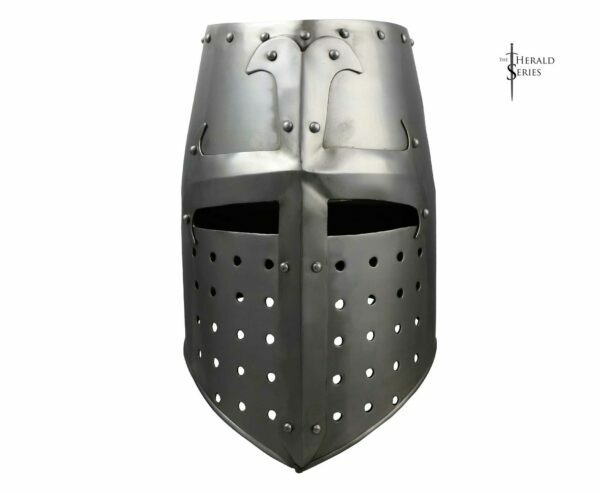 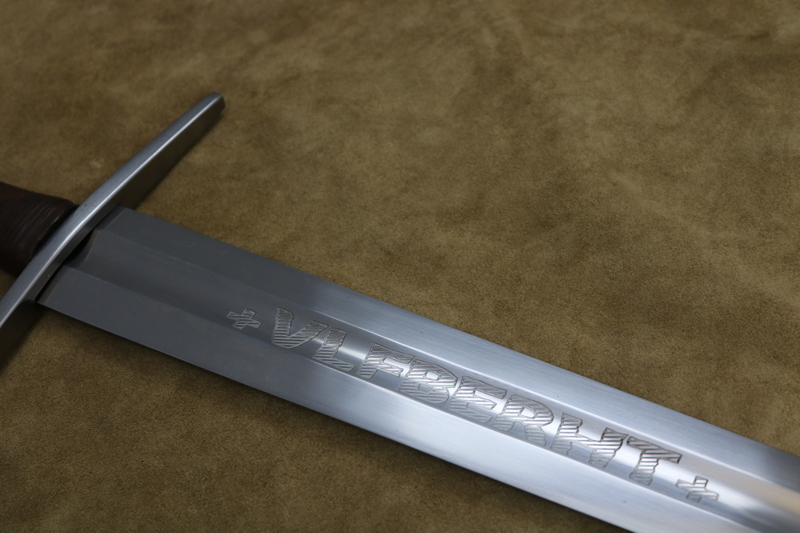 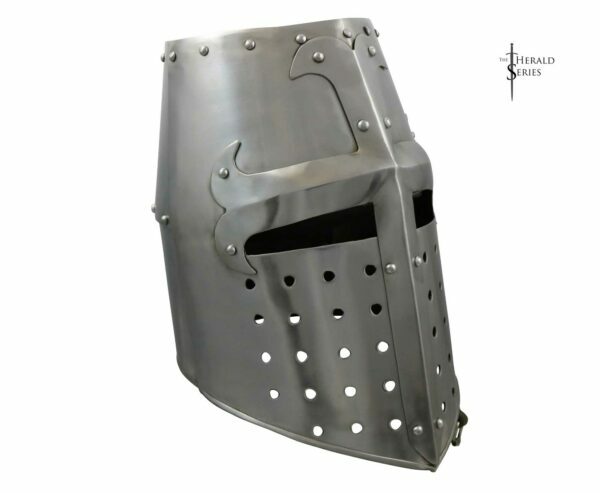 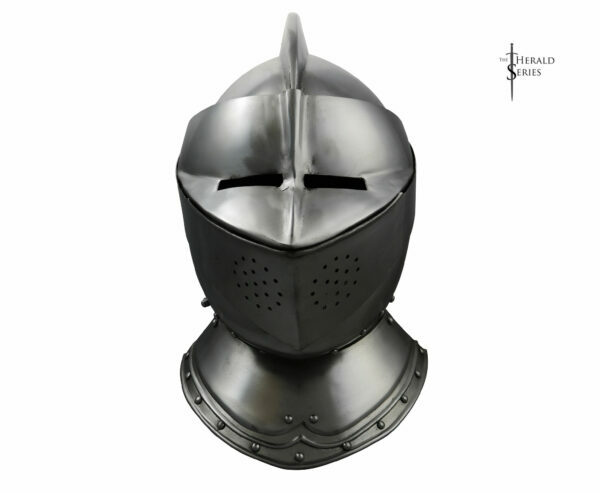 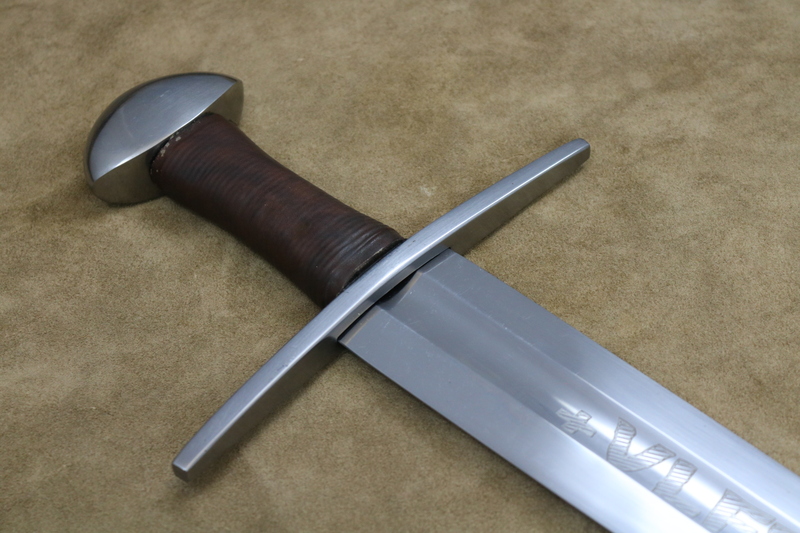 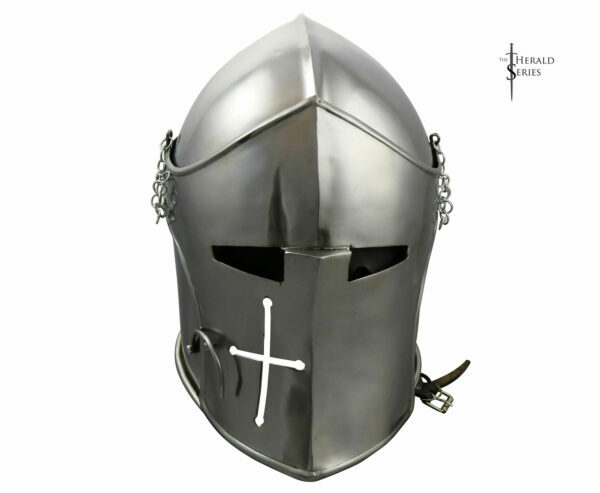 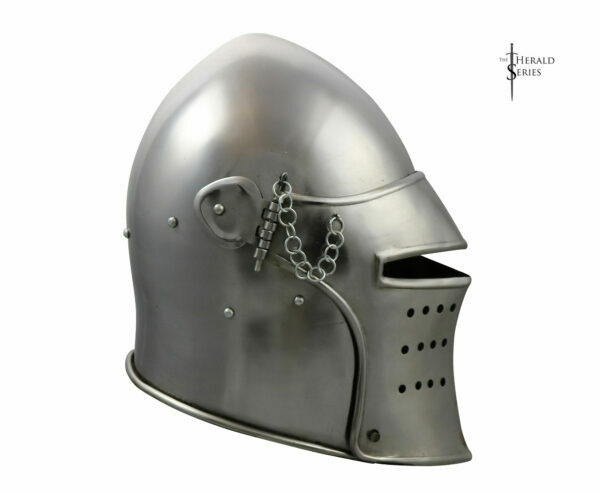 The Ulfberht is hand forged in India from EN-45 Spring Steel and tempered to a Rockwell of 48-50. 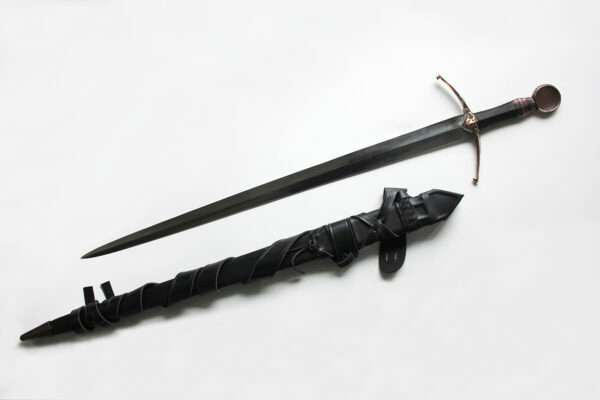 Hand made under Darksword guidelines to create a balance between affordability and functionality, the handle and Scabbard are made in Montreal Canada, in the Darksword Armory shop. 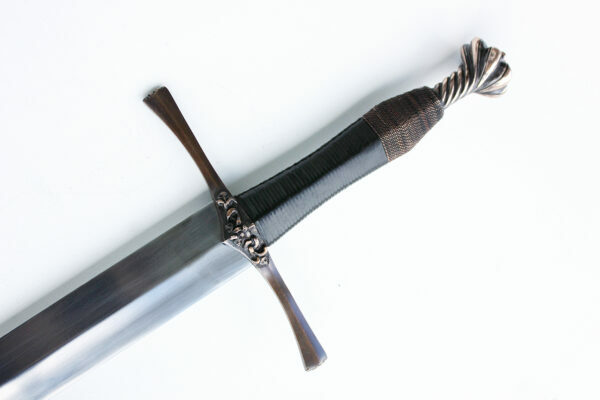 The Blade is etched by Darksword Armory inc.